Place the sanitary bathroom, distances and minimum dimensions needed to allow their use in security and convenience of health themselves during the. 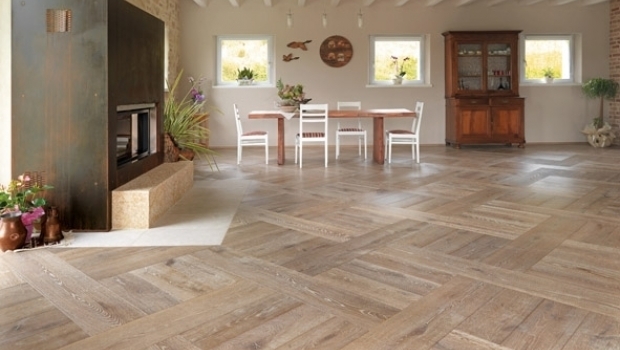 The charm of parquet flooring is indisputable, in any version you decide to realize iy, even if one of the current trends is to favor a rustic look. Also this year at Cersaie, Lavorincasa.it participates in Draw your own house: our architects will meet users at the show for a free design. 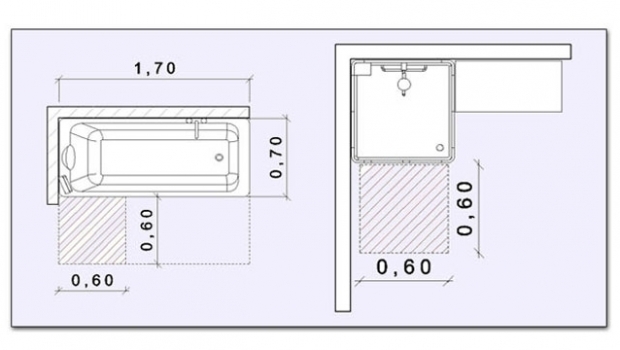 Design - Place the sanitary bathroom, distances and minimum dimensions needed to allow their use in security and convenience of health themselves during the design phase bathroom. 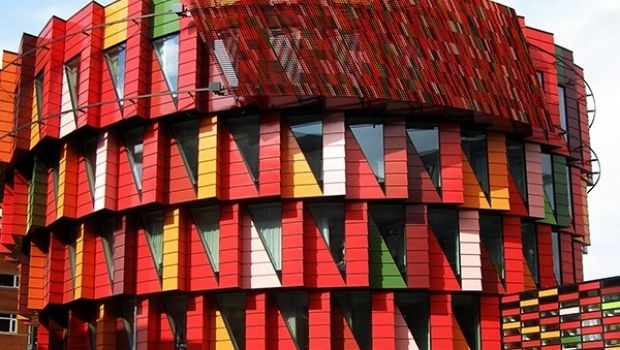 Design - The charm of parquet flooring is indisputable, in any version you decide to realize iy, even if one of the current trends is to favor a rustic look. 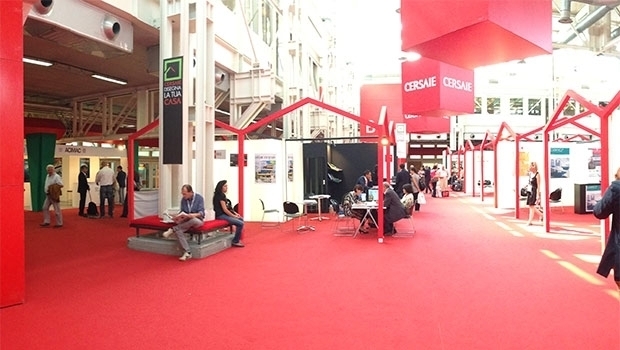 Design - Also this year at Cersaie, Lavorincasa.it participates in Draw your own house: our architects will meet users at the show for a free design consultation. 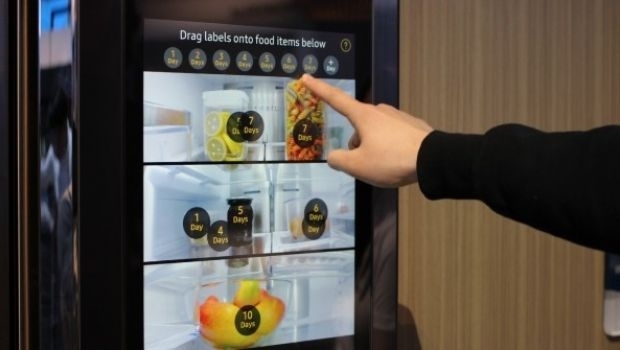 Design - Smart appliances can be managed remotely by apps, design tools for the control of consumption and slim OLED TV screens. Here are some of the products presented at CES. 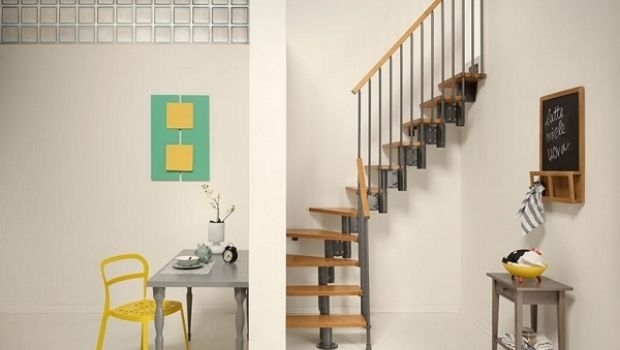 Design - The space-saver mini stairs, with a small footprint can connect in a simple way, elegant and functional environments in mini apartments, lofts and attics. 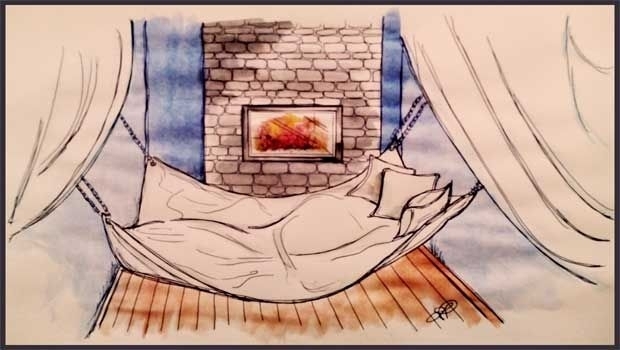 Design - The hammock is not only for external use but also an hanging bed for the indoor, to hung within the home, to the walls or the ceiling. 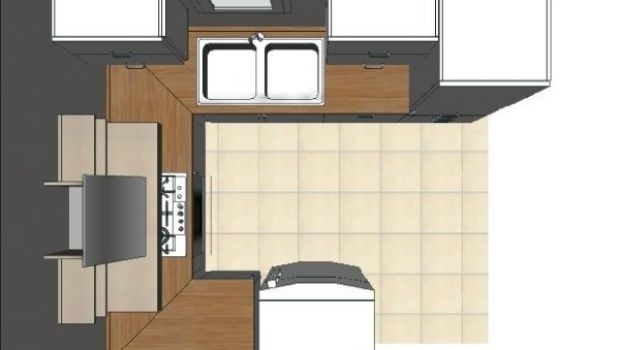 Design - The U-shaped kitchen, if well designed is probably the most functional model, with the main work areas set around the person who will use them. 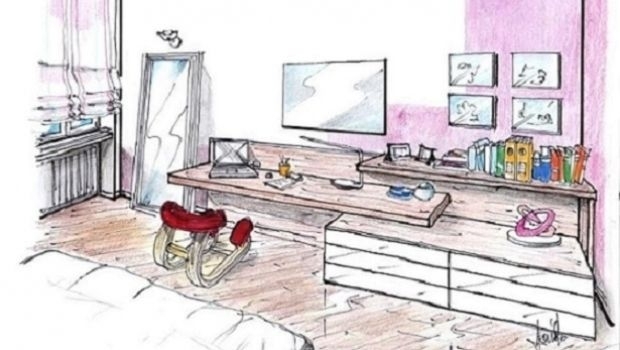 Design - A study area in the bedroom: project design for an office wall in walnut, creating a multi-purpose and rational space, even in the bedroom. 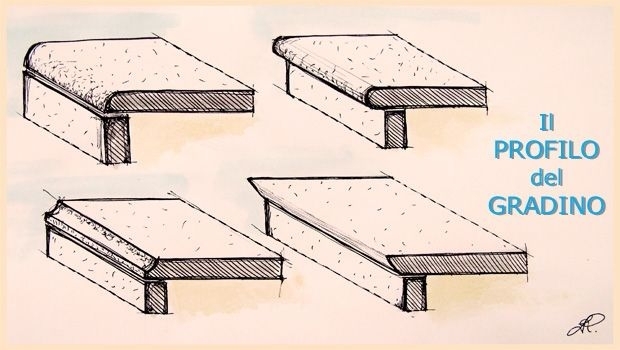 Design - The profile of a step and the skirting of the stairs are details, functional and aesthetic, very important to characterize a flight of stairs and make it more accessible. 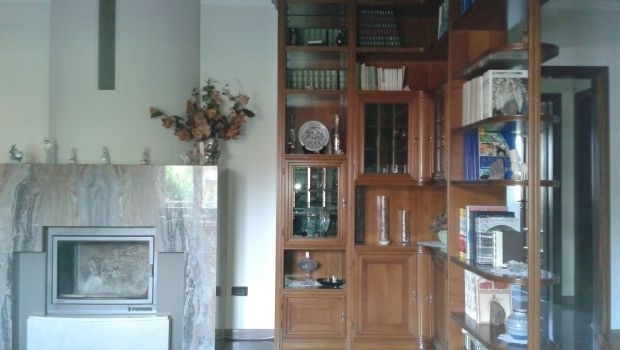 Design - The wall unit is the solution to encompass in a single structure different functions: dividing spaces, containing books and objects, hidden by filtering natural light.